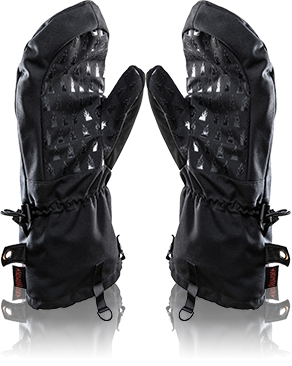 Without a doubt, the best winter photography gloves on the market are the HEAT3 Layer System. 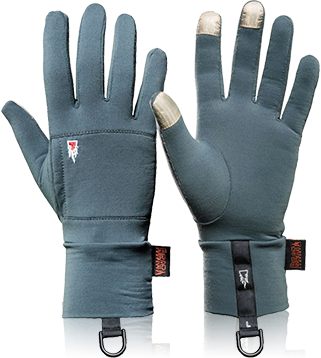 When photographing outdoors in extremely cold temperatures such as -30F in the Arctic or during a bitterly cold visit to Yosemite, the HEAT3 system will keep your hands warm and comfortable. With freedom of finger movement and touch screen compatibility, the HEAT3 Layer System keeps your fingers warm so you can enjoy the adventure longer and prevent dangerous frost bite. 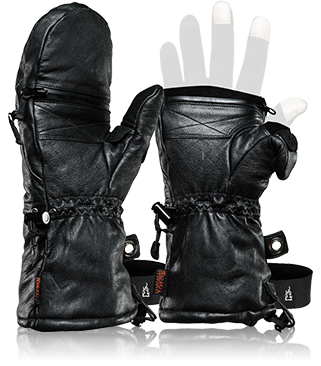 These gloves are perfect for photographers who love extreme winter wonderlands and don’t want to be held back by the cold! Discover why outdoor photographers everywhere name the HEAT3 Layer System by Heat Company to be the best winter photography gloves they’ve ever tried! Warm base layer offers movement and touch screen compatibility. Made of stretchable material, the Merino Liner offers a perfect fit while allowing for freedom of movement. An extra pocket can fit a hand warmer for added warmth, and three fingers are compatible with touch screen devices. 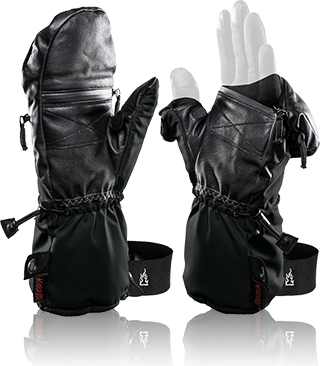 The Durable Liner is windproof with a palm side constructed of soft sheep leather. A long knitted cuff adds even more warmth and protection. Using i-Touch technology, the Durable Liner can be used with touch screens. Protective outer layer made from the best materials for max insulation. Smart Shell is an extremely warm windproof and waterproof mitten. The palm side is made of 100% goat leather for added durability. Its unique mitten flap lets you slip out with your liner for maximum dexterity. 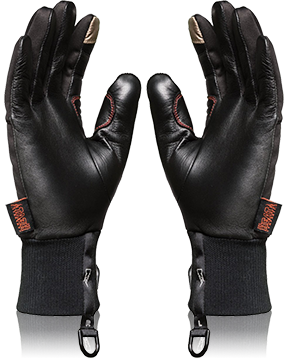 Heat Company’s Leather Shell made of 100% goat leather is their warmest mitten, offering superior comfort and breathability. All design features are the same as the Smart Shell, including the unique thumb flap. Extra layer worn over a Shell during the harshest conditions. The Polar Hood is wind and waterproof, thin and lightweight, and is practical and simple to use. With a design developed for the harshest of winter weather conditions, Polar Hood provides outstanding performance and warmth in combination with Heat Company’s Shell and Liners.